Yesterday, the California State Water Resources Control Board voted unanimously 5-0 to support the Los Angeles Regional Water Quality Control Board’s decision to prohibit septic systems in the Malibu Civic Center area. This decision, requiring commercial facilities to be off septic systems by 2015 and residential sites by 2019 marks a major victory for the Surfrider Foundation and its coalition partners Heal The Bay, Santa Monica Baykeeper and the Malibu Surfing Association. “Surfrider Foundation has been working on water quality issues in Malibu for over fifteen years,” said Nancy Hastings, Surfrider Foundation’s Southern California Field Coordinator. “We are thrilled with the State Water Resources Control Board’s vote to phase out existing septic systems, and prohibit new ones in Malibu’s Civic Center Area. 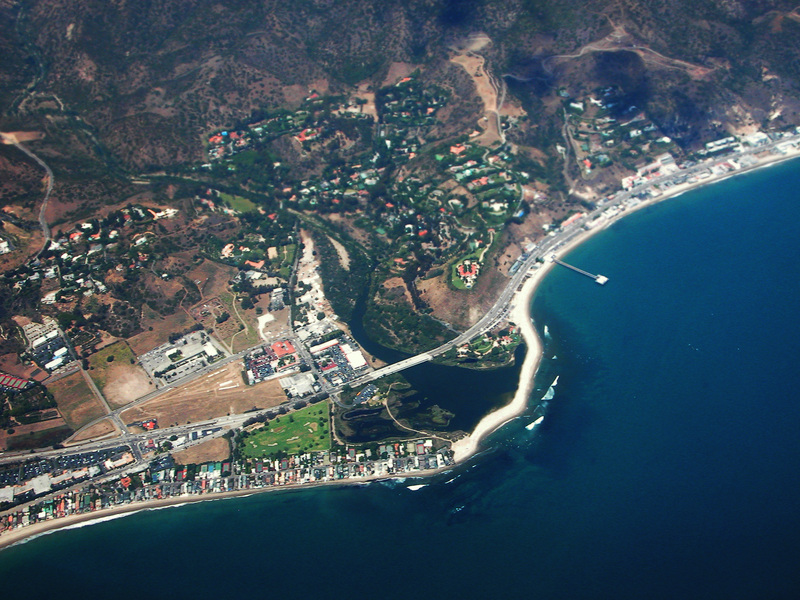 Septic tanks and leach pits could soon be endangered commodities in Malibu. On Tuesday, the State Water Resources Control Board is slated to vote in Sacramento on a proposal to require the coastal community to install its first central sewer system, cease permits for new septic setups and phase out hundreds of existing small-scale systems by 2019. Chronic pollution in Malibu Creek and Lagoon and Surfrider Beach — and repeated failures by Malibu to address the problem — spurred the Los Angeles Regional Water Quality Control Board last November to propose the septic ban for a large area of central and eastern Malibu. The state board typically supports regional panels’ recommendations.